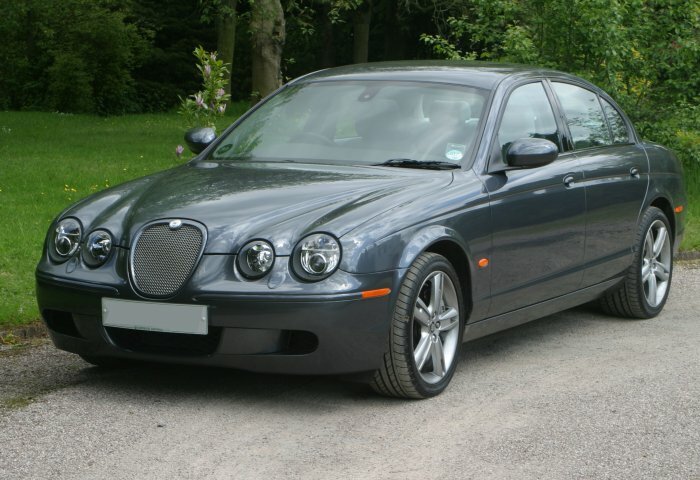 The birth of the S-type not only re-introduced a name from the 1960s but also took Jaguar back into the medium sized luxury saloon sector of the market that they had abandoned in the late 1960s. A car that would dramatically increase the production numbers and sales for the brand. 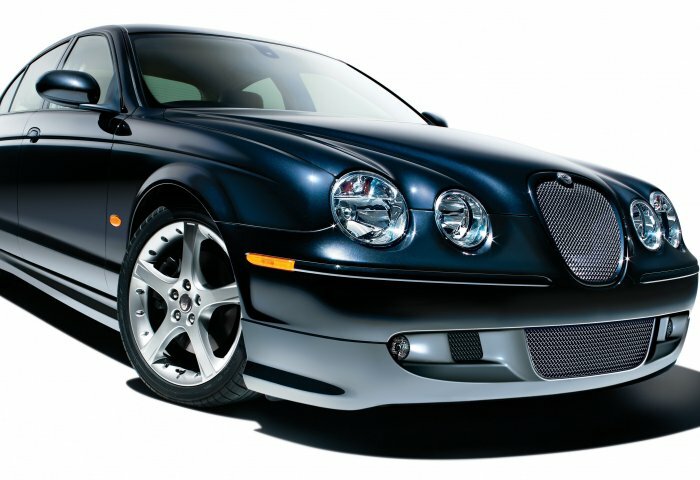 The S-type medium sized saloons were introduced at the British Motor Show in 1999 as an entirely new model for Jaguar, in some respects using the existing Ford (Jaguar owners) parts bin. 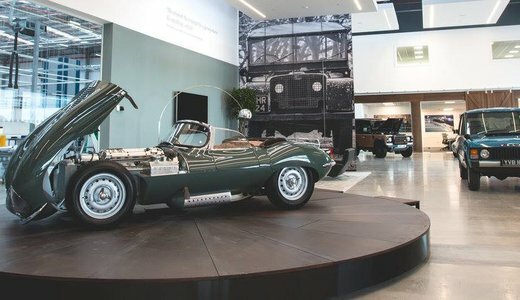 With semi-retro styling reminiscent of cars like the C-type and Mark 2, the car was aimed at capturing a new and perhaps younger market for Jaguar. 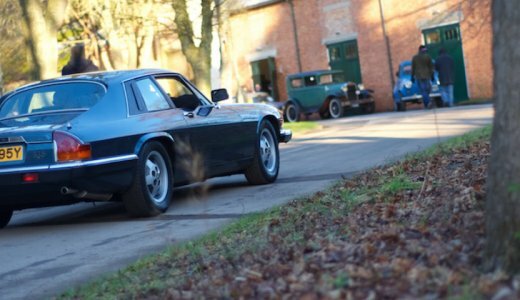 In the first year Jaguar sold over 70,000 examples, then with only the choice of the existing 4.0 litre V8 engine or a new 3.0 litre V6 unit. Later a 2.5 litre V6 option became available, then followed by a 2.7 litre twin turbo diesel engine. 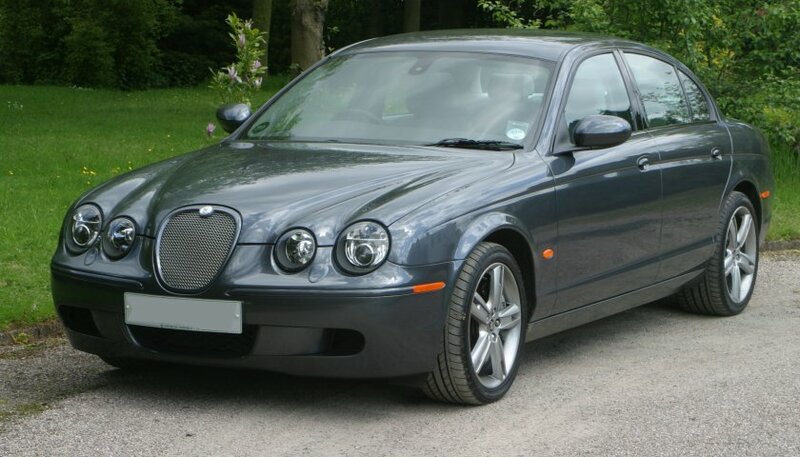 As well as the exterior styling the interior was all new and became the first Jaguar to be equipped with such facilities as voice activation of certain controls. 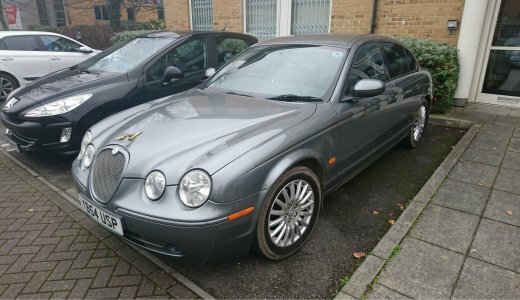 The range of models included a standard saloon, an SE (special equipment), Sport and later an S-type R by which time the larger engine had been upgraded to 4.2 litres and all cars would be equipped with a 6-speed automatic transmission. Several special editions were produced leading up to the end of production in 2007 to make way for the replacement XF models.